2019 summer school courses are open to current Agnes Scott students. To register, go to ASCAgnes and sign up as you would a normal Fall or Spring term. 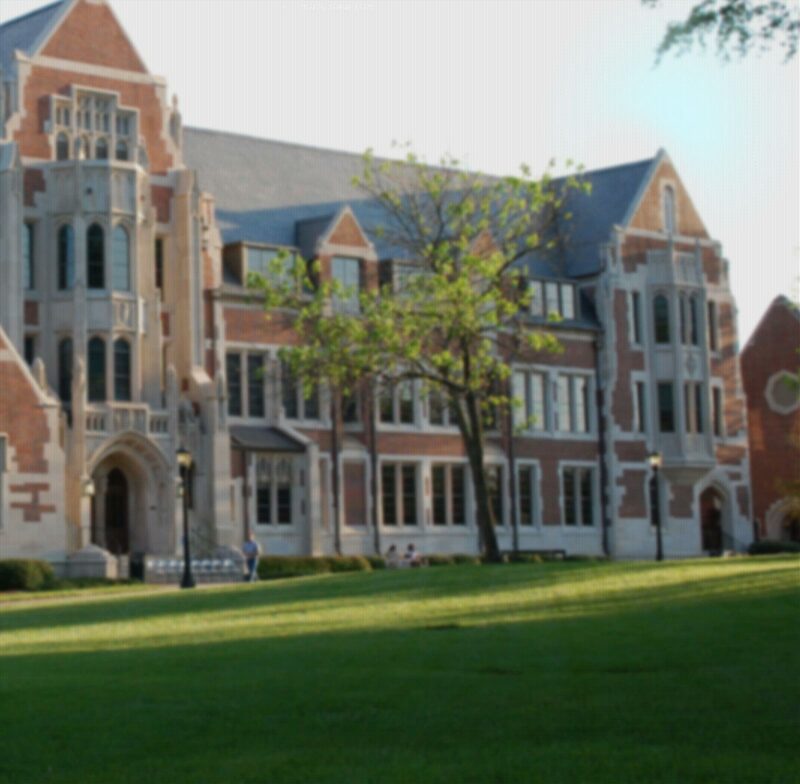 *After the registration deadline (May 17 for Session I and June 17 for Session II), Agnes Scott students may not register or change the schedule for that session on AscAgnes, but may add/drop via email request only to registrar@agnesscott.edu. **Summer tuition will be billed at the time of registration. After the tuition payment deadline (May 21 for Session I and June 21 for Session II), students will be dropped from that session’s courses for non-payment. Payment deadlines apply to all students, including Graduate and Extended Programs.